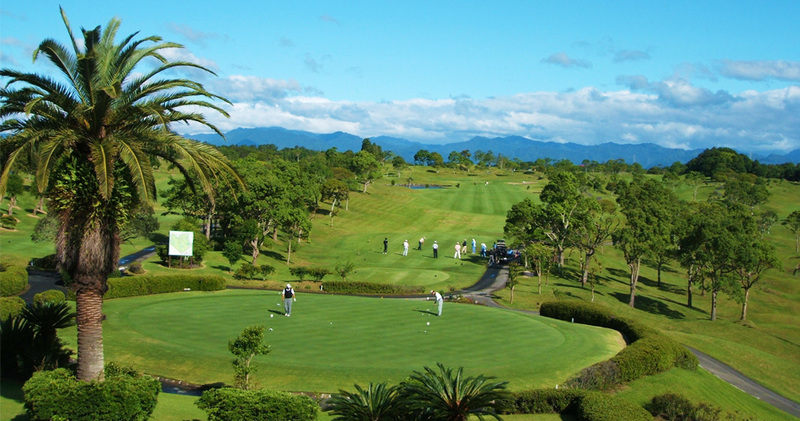 In Okinawa Prefecture travel industry flourishes. There ara many resort hotels and beaches. Among them, Miyakojima and Ishigaki islands are very famous as the diving spot in the coral reef. 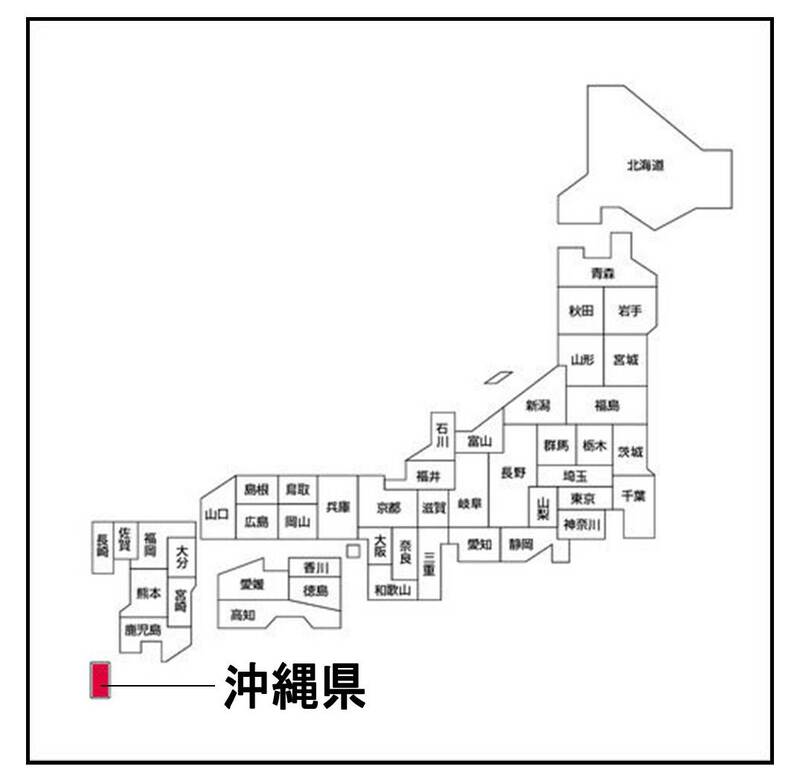 From the 15th century, the Ryūkyū Kingdom had ruled this region. It had maintained close cultural exchange and overseas trade with China, Korea and Southeast Asian countries. 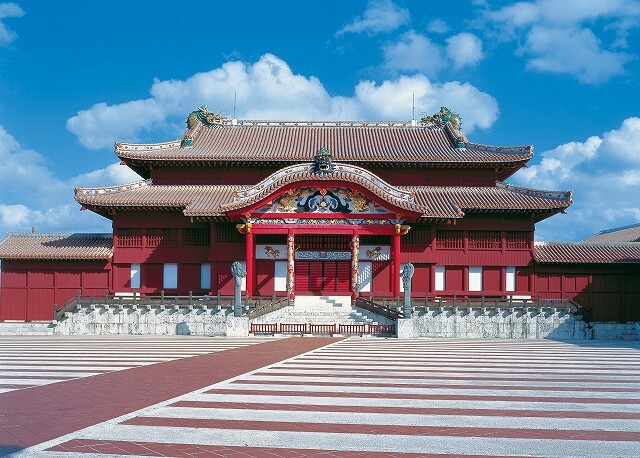 Shuri Castle, the palace of the Ryūkyū Kingdom was strongly influenced by the Chinese architectural style. 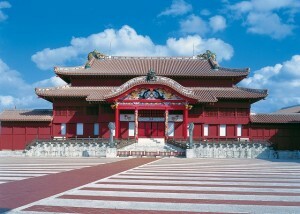 In 2000, along with other gusuku and related sites, it was designated as a UNESCO World Heritage Site. 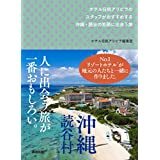 Okinawa’s food culture is also unique. There are Sōki soba, a pork belly dish called Rafute, Goya chanpuru, awamori and brown sugar confectionery. In Edo Period, Kagoshima Prefecture was called Satsuma domain. 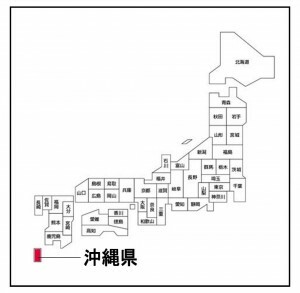 The domain was founded by Shimazu clan. 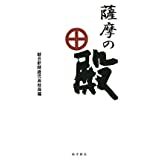 In Bakumatsu (the final years of the Edo period) royalists such as Saigou Takamori and Ookubo Toshimichi took part in the anti-Shogunate movement. 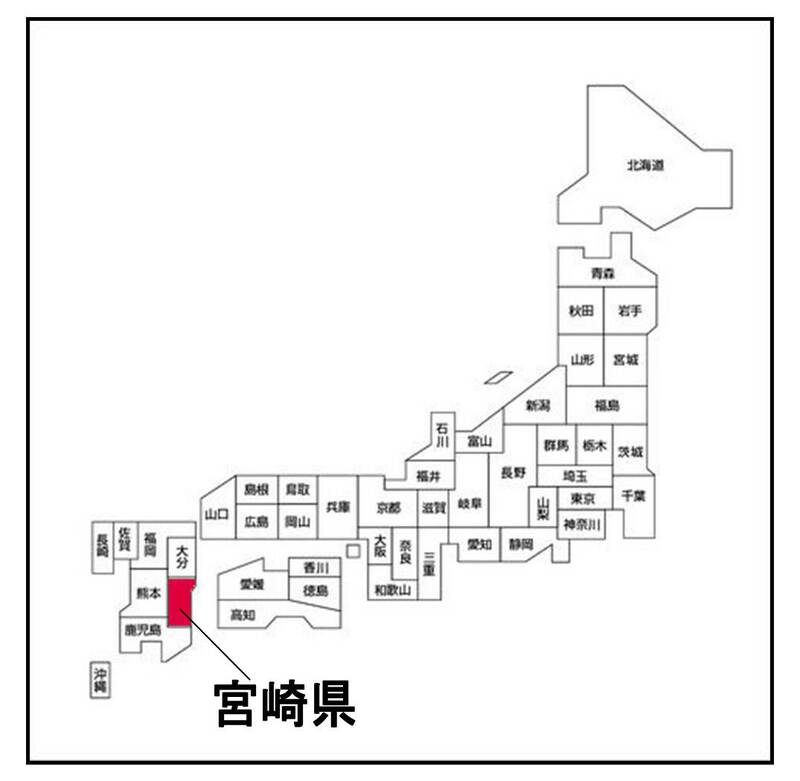 And Saigou had strengthened cooperation with Chōshū domain (Satsuma- Chōshū Alliance). Finally Tokugawa shogunate was successfully overthrown, and the New Meiji government was established by Chōshū and Satsuma domains. Sakurajima is an active composite volcano and the symbol of Kagoshima. There are also many hot springs. 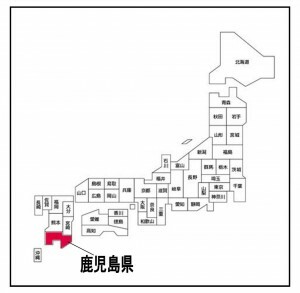 Kagoshima Prefecture is one of the major crop producing regions in Japan, being the top domestic producer of sweet potato called “Satuma-imo” and sweet potato shochu. 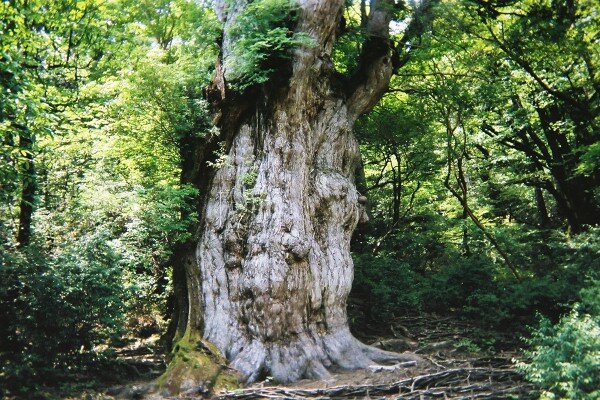 In addition, Yakushima of the World Heritage Site is very popular. There are many tourists that visit Jōmon Sugi that is oldest and largest trees. 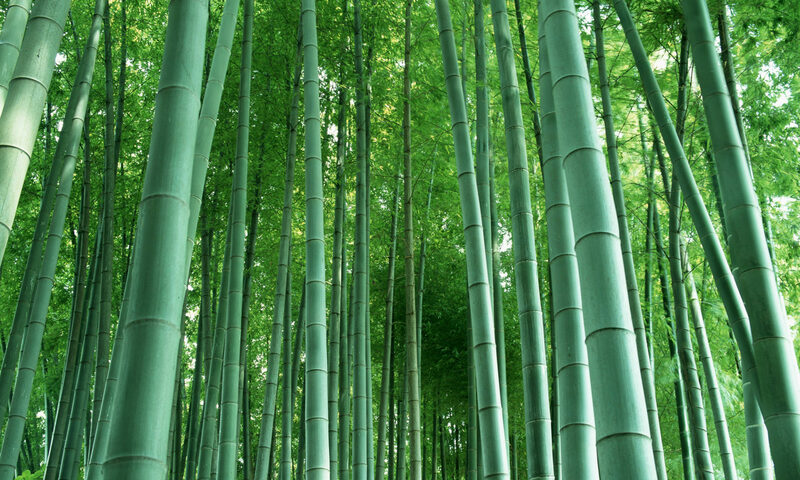 Estimated tree’s age is between 4000 years and 6000 years old. 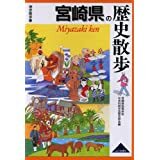 Miyazaki Prefecture’s humidity is low in both summer and winter. The climate is mild due to the Black Current (Kuroshio), it’s the best place to play sports. If you want to play golf, and to go surfing, should visit Miyazaki. It is also very popular as campground of professional sports such as baseball and football. 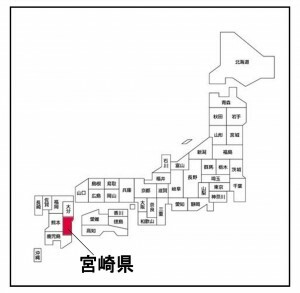 In addition, Miyazaki is one of the major crop producing regions in Japan, being the top domestic producer of radish, cucumber and green pepper.